This young woman is so inspiring. 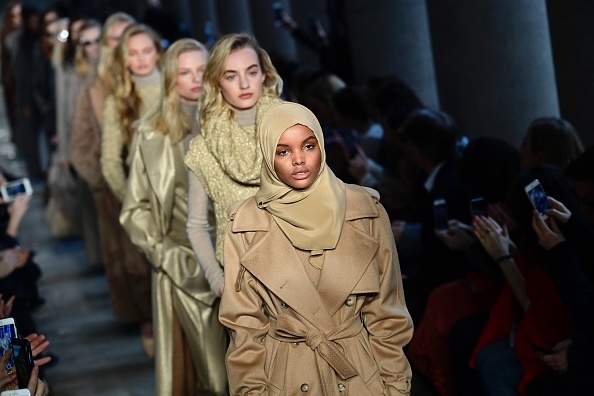 Hijab-wearing model Halima Aden has broken many barriers for Muslim women in the fashion industry. First, she wore the traditional veil and a burkini to the Miss Minnesota USA pageant. She also made her debut at New York Fashion Week this year, appearing in Yeezy’s NYFW show. Her career can’t be stopped, it seems. And this week, Halima appeared in her first ad campaign. As expected, she looks stunning. 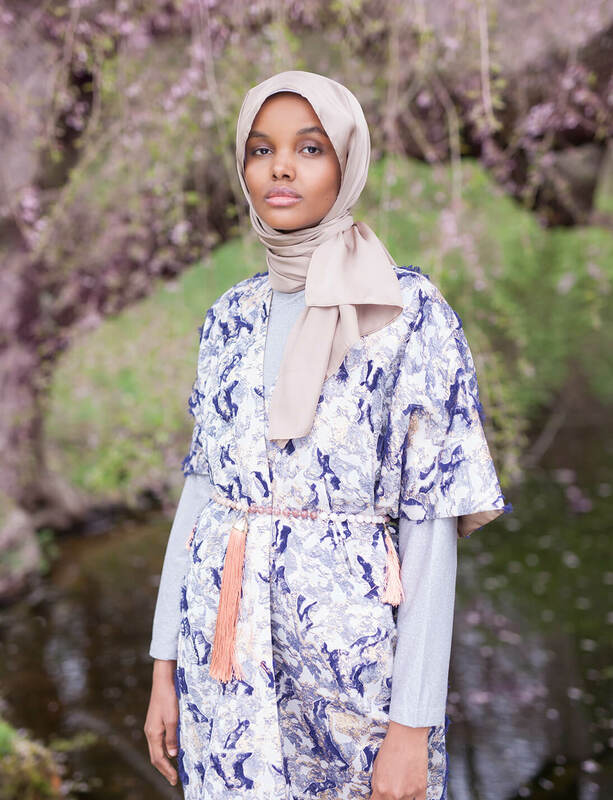 Halima starred in a spring campaign for The Modist, an online luxury retailer that specializes in modest clothing. Halima appears alongside fellow models Diana Silvers and Cayley King in the dreamy photoshoot, clad in floor-sweeping gowns and jackets. 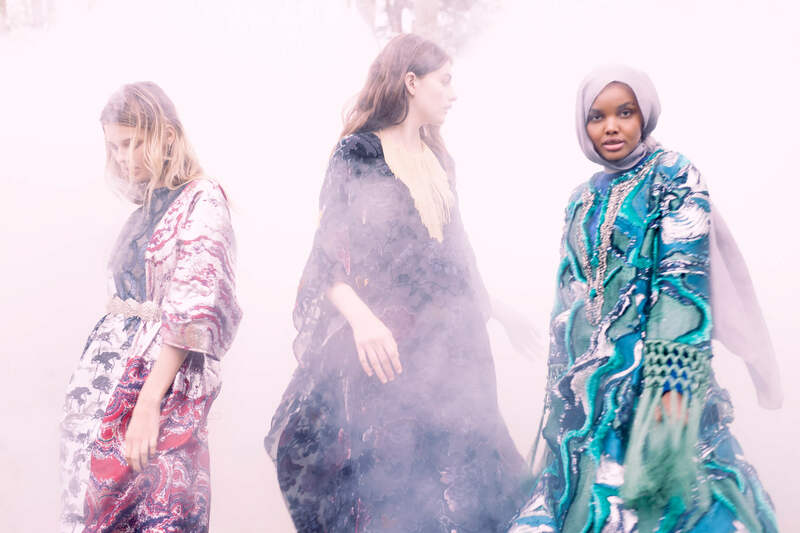 The campaign features designers like Mary Katrantzou, Adam Lippes, Osman, For Restless Sleepers, and Alberta Ferreti. As for the clothing, it feels super luxurious with opulent prints, rich fabrics, and metallic sheens. Of course, Halima wears a hijab throughout. And the caftans the models are wearing are part of a limited-edition collection created in celebration of Ramadan. Without further ado, here are some of our favorite shots of Halima from the campaign. This delicate print and belt combo is particularly gorgeous. Here’s one of all the women looking ethereal and goddess-like. It’s so incredible to follow along with Halima’s career as she takes off. She’s going to do big things!